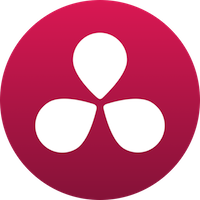 In this three-day course, you'll get a thorough overview of the interface, tools, features, and production flow for DaVinci Resolve. The course is an ideal combination of instructor-led demonstration and hands-on practice to introduce you to DaVinci Resolve software, a revolutionary 64-bit Color Correction application. This class will teach students how to view the world of color correction from the perspective of a colorist. Students will learn the foundations of contrast and color balance and quickly begin to explore that many professional features Resolve has to offer in the post production workflow. Students will understand how to balance, create continuity and develop styles and looks which bring mood and tone to moving images and the storyline. 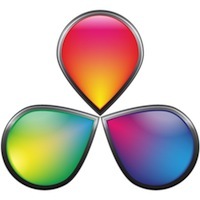 Anyone who'd like to become familiar with DaVinci Resolve software and its use in post production.